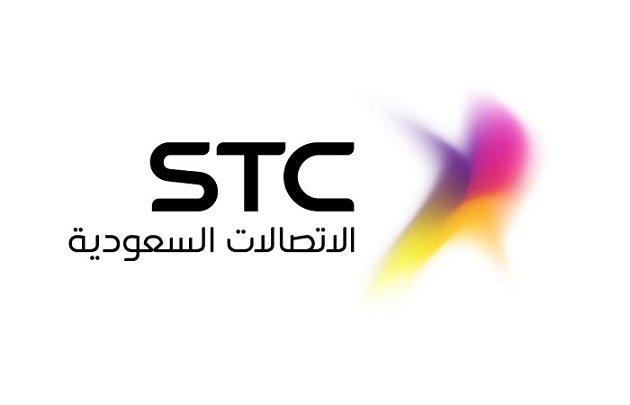 Saudi Telecom Company (STC KSA) is a telecommunication company based in the Kingdom of Saudi Arabia offering a services of Mobile, Landlines, Internet and Computer Networks. Sawa is a prepaid service from Saudi Telecom Company (STC KSA) which allows its customers to make Calls, send SMS and access to Internet surfing. - Service is available for Prepaid as well as Postpaid Numbers. - Sender should Remain 20 SR balance. - Service Charge : 0.50 SR per Transaction. - Validity : Validity will not Increase with this credit Transfer, Call *166# for Validity.